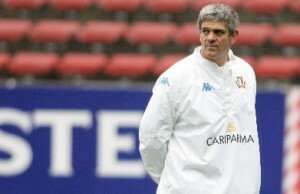 Italy have made two changes for their Six Nations clash against England at Stadio Olimpico by recalling veterans Marco Bortolami and Gonzalo Canale. 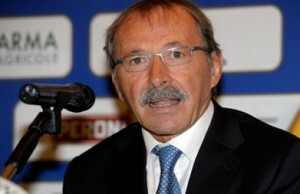 New Italy coach Jacques Brunel says his goal if for Italy to become a Six Nations contender but admits that this season is too soon. 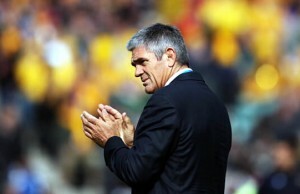 New Italy coach Jacques Brunel has named four uncapped players in his 30-strong Six Nations squad for their opening matches against France and England. 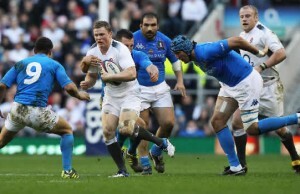 Six Nations ticket sales for Italy's first home match of the Championship which is against England at Stadio Olimpico have already reached 50,000. 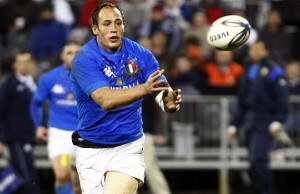 Italy have named fullback Andrea Masi in the starting line up for Sunday's must-win Rugby World Cup match against Ireland. 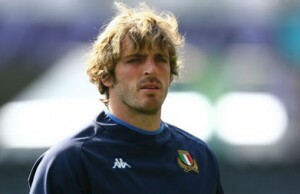 Italy fullback Andrea Masi has been forced to pull out of his country's Rugby World Cup match against the United States of America. 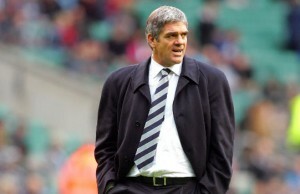 Italy coach Nick Mallett has made eleven changes to his team for Saturday's Rugby World Cup warm-up test against Scotland at Murrayfield. 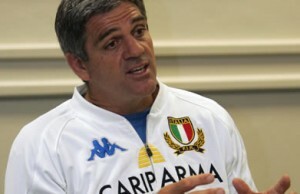 Italy got their Rugby World Cup warm up campaign off to a good start with a 31-24 victory over Japan in Cesena. 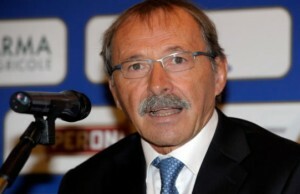 The Italian Rugby Federation (FIR) have confirmed that Frenchman Jacques Brunel will take over from Nick Mallet after the Rugby World Cup this year.